Fungal infections are the hidden crisis of our times, killing 150 people each hour and causing misery to millions more.4 For example, nearly a billion people have a fungal infection of the skin.6 Despite this, fungal infections are often misunderstood, under-appreciated and receive less public awareness than diseases caused by bacteria, viruses and parasites – such as TB or malaria. 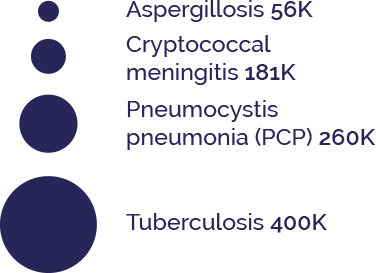 Source: Global Action Fund for Fungal Infections (GAFFI) brochure. 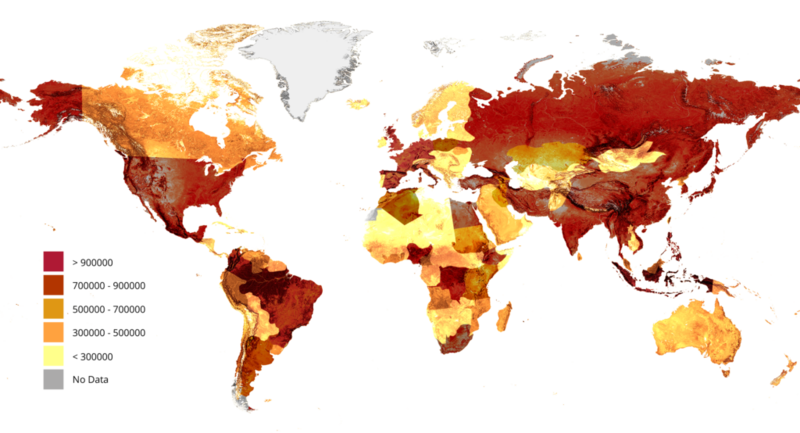 The burden of fungal diseases and its achievements over 4 years. September 2017. 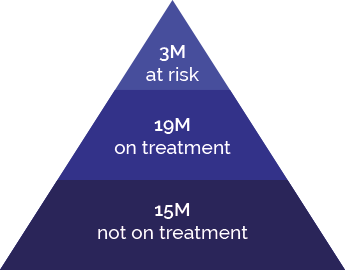 At OLM Diagnostics, our rapid diagnostic kits are inexpensive and require no additional equipment. OLM is providing doctors with the tools to reduce the number of antimicrobials used to slow down antimicrobial resistance. OLM is at the forefront of rapid fungal diagnostic testing set to become mainstream clinical diagnostic practice in hospitals worldwide. 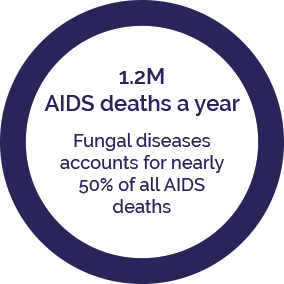 Source: Global Action Fund for Fungal Infections (GAFFI). 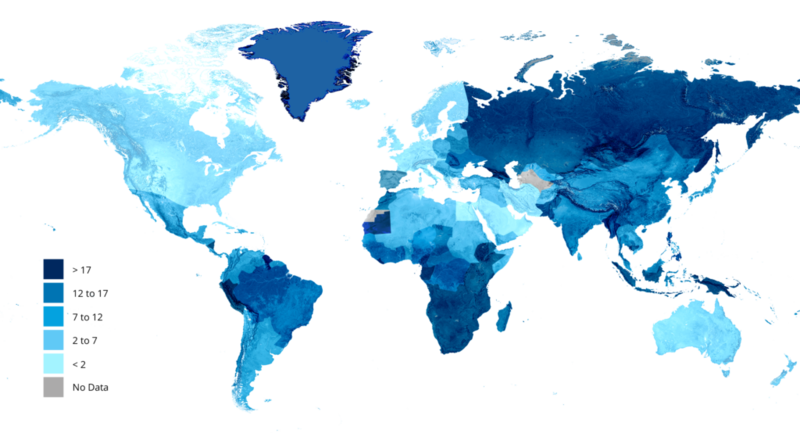 Burden of disease maps.